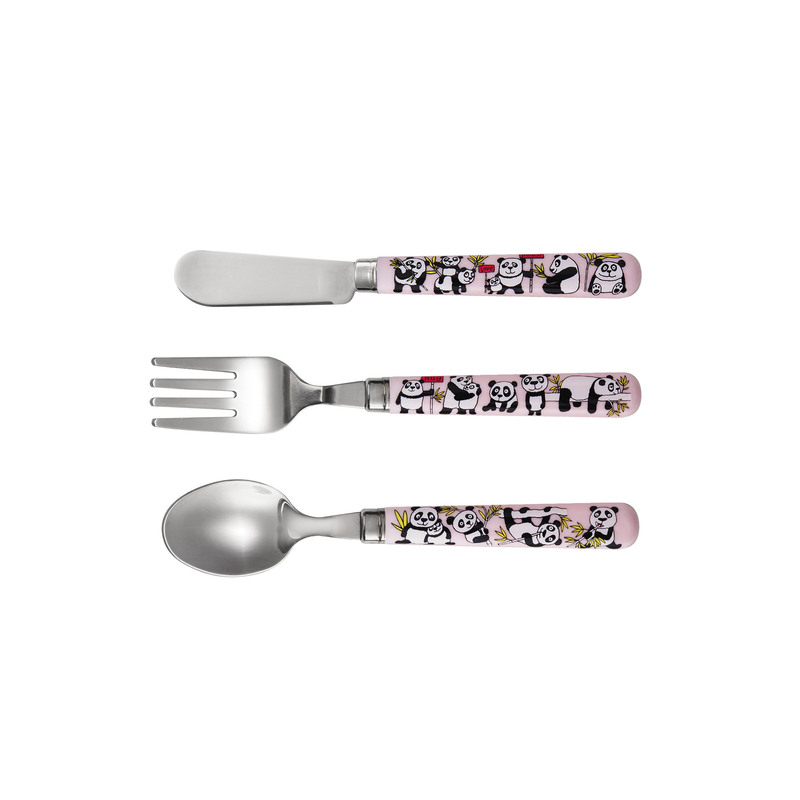 This lovely 3-piece panda cutlery is a great gift for little ones. 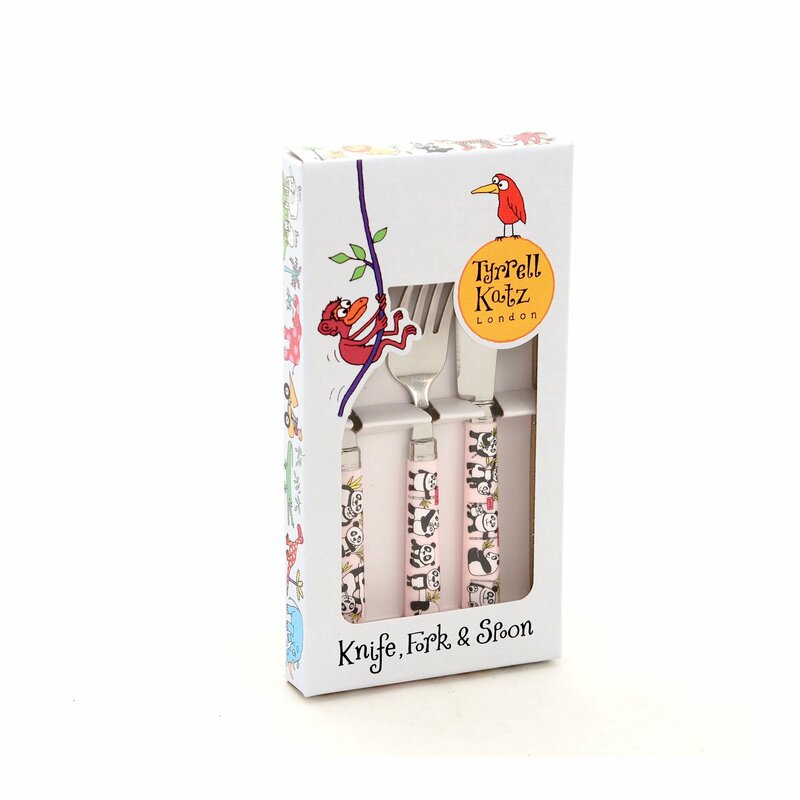 This set includes a spoon, a fork and a knife all in colourful panda design. Comes presented in a gift box, would go perfectly with matching bowl and plate.